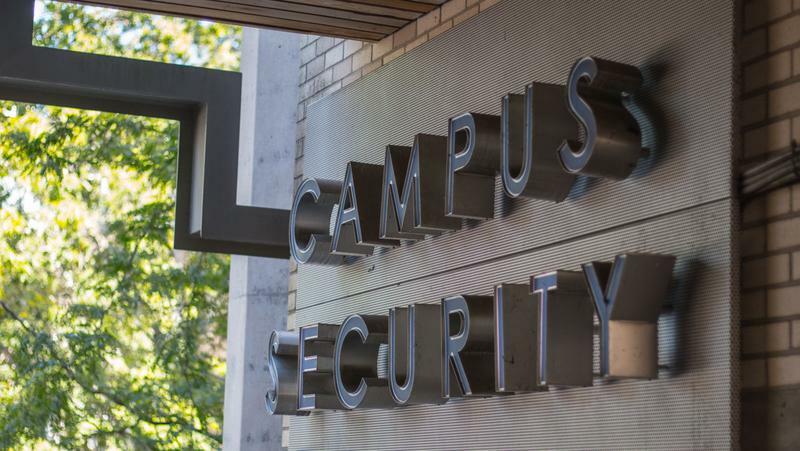 Just 10 months after their last hire, UBC is looking for another executive director of Campus Security. RCMP veteran Rob McCloy started at UBC on January 1 after a hiring process that spanned all of 2017. He stopped working as of November 1, for reasons that UBC cannot disclose due to privacy law. University Community Services Manager and Bookstore Director Debbie Harvie, McCloy’s immediate superior, said that hiring a replacement will take at least three to six months. During that time, Operations Manager Ali Mojdehi will serve as interim director. UBC opted to keep the already-existing role of executive director, and is in the process of deciding whether it will be reworking the job description after McCloy’s departure. According to the 2017 Security Report presented by McCloy, he spent his first months in the position organizing a community watch model and strengthening Campus Security’s partnerships with local and external stakeholders, like the University RCMP and the University Neighbourhoods Association. Harvie said the university is still working on that community watch model in partnership with groups like student housing. “So we’re looking to find a few pilot areas where we can test this out because I don’t want it to be launched and fail. I would like to launch it smaller first and then see if we can grow,” said Harvie. Mojdehi said his priority in the role will be reducing theft on campus. There were 366 incidents of theft in 2017 according to the annual security report, mostly involving bikes, laptops and cell phones. “Always, our goal is to have the safest campus and that has not changed, and so with that we’re going to try to build that strong team around us to support the community, to have that safe community in place,” he said. McCloy could not be reached for comment by press time.